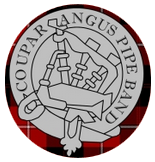 Based in the heart of Perthshire, Scotland Coupar Angus Pipe Band are a Grade 4B Band. A large area of Kindrogen forest is leased by the Club and is home to our challenging 16 target Field Archery Course. The course has been meticulously designed to retain the natural feel of a simulated hunt. Each target will challenge, delight and stimulate the discerning archer. The Scottish Highland Games Association (SHGA) is the governing body of Traditional Highland Games in Scotland. 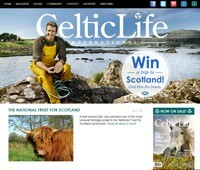 It represents over 60 Highland Games in Scotland with several associate members overseas. 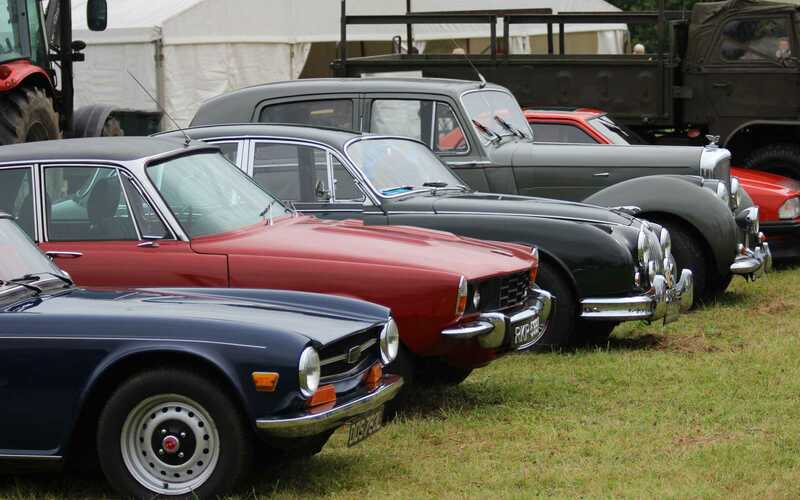 PERTHSHIRE Highland Games Association, with the support of what was then Perthshire Tourist Board, was formed in 2003 to support and assist the organisation and promotion of Highland Games in Perthshire and the surrounding areas. Bags of information and news on this magazine website. Breagha Glass is a creative, colourful and contemporary, handmade and kiln fused, designer glass art. Inspired by Scotland's beautiful Highlands and Islands in season and flower bespoke, and made to a high specification and quality. A perfect and unique gift for someone special. Rural news, information and networking. Web design and management and all things internet!